It’s Tuesday and that means it’s time for Five Favorites, hosted by Mama Knows, Honeychild. 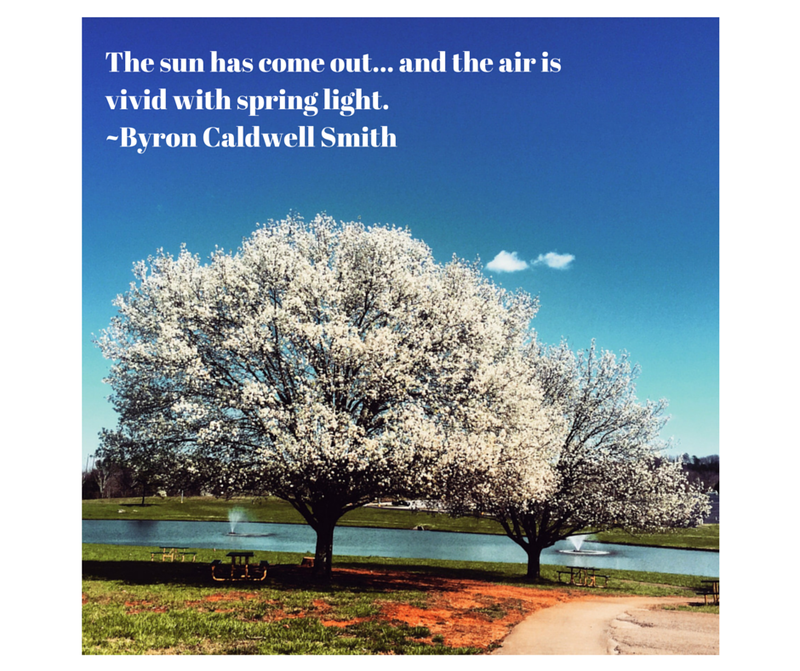 Today, I’m going to share five favorite quotations. Not necessarily my five most favorite, mind you, because I’m not sure if I even know. But just five that have stayed with me and are meaningful to me. 1. Faith is constant assurance concerning what we hope for, and conviction about things we do not see. St. Paul wrote this in his letter to the Hebrews. I’m not sure which translation this is, but it’s the version that is stuck in my head and I guess I was lying up above because if you asked me my favorite quotation ever, this is what I’d say. 2. Cast your cares on God: that anchor holds. This is from Enoch Arden by Alfred, Lord Tennyson, and I have chanted it like a mantra or really a prayer in dark times. 3. Enjoy the little things, for one day you may look back and discover that they were the big things. Robert Brault said this, but I’m pretty sure I found it in the “Quotable Quotes” section of Reader’s Digest about 25 years ago. I used to have a quotation gallery inside my kitchen cabinets, and this is one of the ones that I taped there. 4. Everyone is trying to accomplish something big, not realizing that life is made up of little things. This quotation by Frank Clark also came to me from Reader’s Digest, and along with the one above formed what I thought of as a life philosophy at that time–a philosophy that I really feel like I need to reclaim. 5. Each of us in the result of a thought of God. Each of us is willed. Each of us is loved. Each of us is necessary. I love this quotation from Pope Benedict XVI so much that I used it in creating Lorelei’s birth announcement. I would love if you would share your favorite quotation with me in the comments! And for more fun favorites, please visit the linkup.